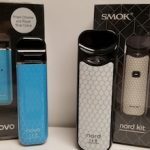 Smok has been leading the way for years, giving us some of the most popular mods on the market. 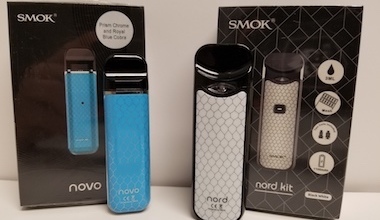 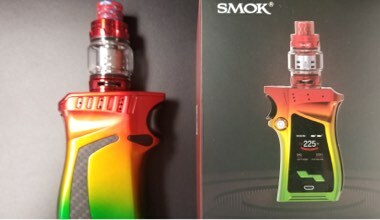 Coming out with new and innovative models on the regular, it is assured that Smok will have a setup to satisfy your vape needs. VooPoo is a new comer to the market, but they are quickly making a name for themselves. 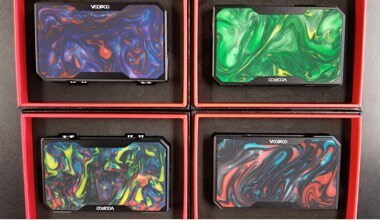 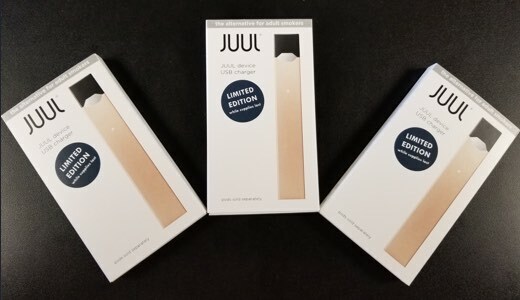 Boxes like the Drag or MoJo and tanks like the Uforce or Rune have put VooPoo on the map. 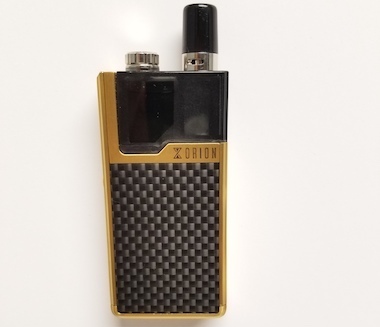 Lost Vape Orion is one of the most advanced devices on the market. 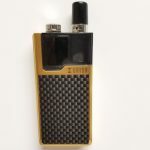 It uses DNA Go chip technology, allowing you to program the hit you want so that you get the same hit every time.